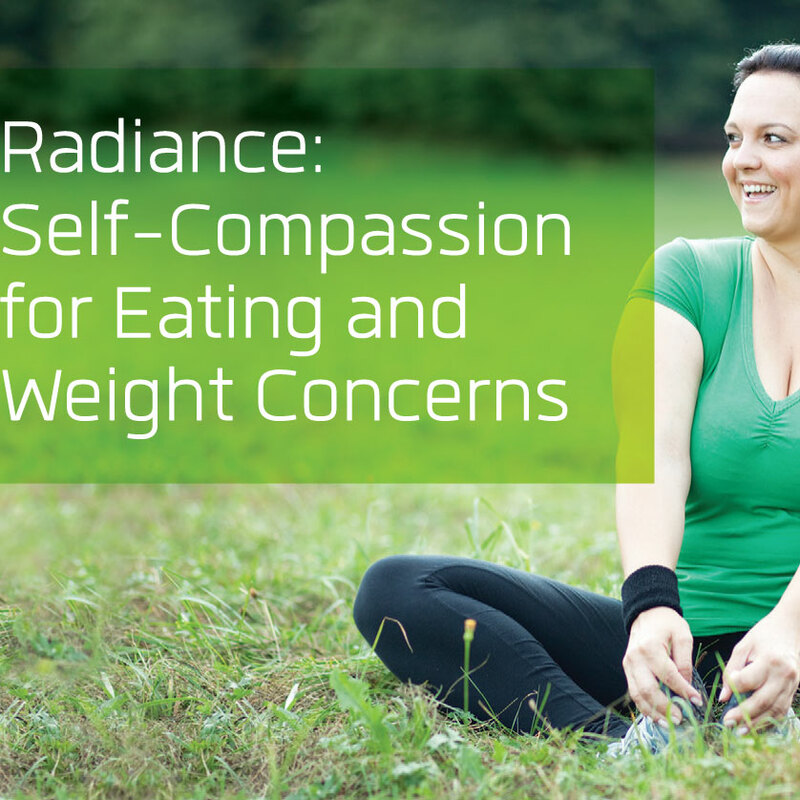 The Radiance Group Program was developed by Clinical Psychologists, Dr. Kiera Buchanan and Dr Stan Steindl, and Dietitian Kate Pollard, to address the missing ingredient in typical interventions aimed at improving eating behaviour and body-image; self-compassion. 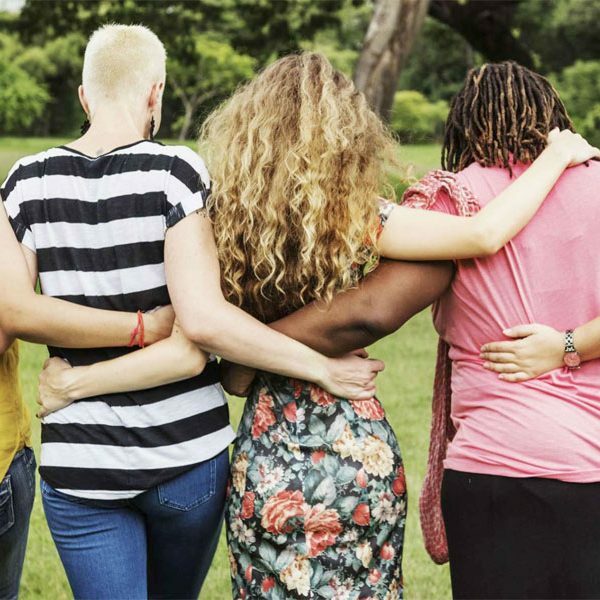 Through taking a Compassion-Focused Therapy approach, the program explores the role of self-criticism in maintaining eating, weight, and body image concerns and assists participants in developing skills in awareness and compassion as a means of better managing their physical and mental health. As a result of attending Radiance, participants develop their understanding of the psychological and physiological barriers to engaging in self care as well as options to manage them in a sustainable and realistic manner. 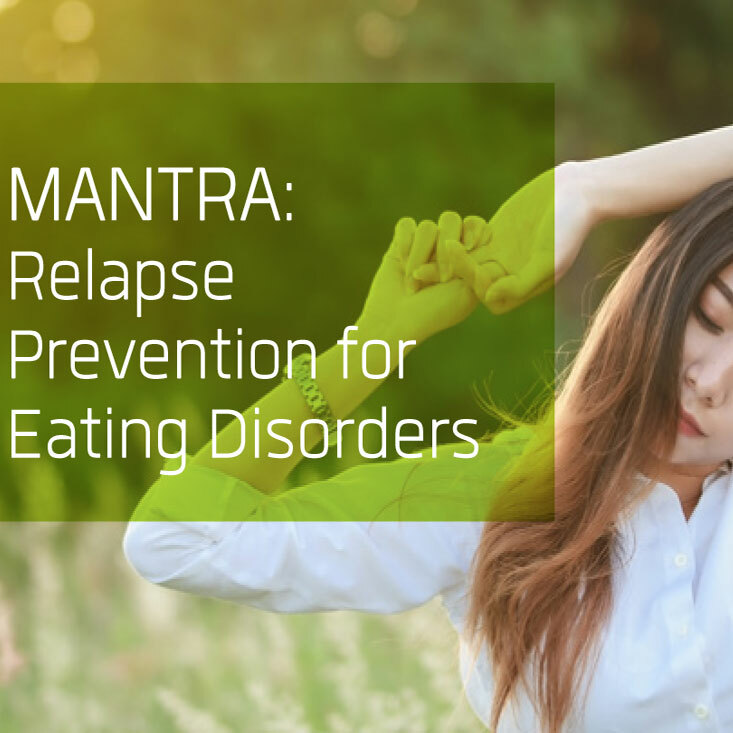 Please note that Radiance is unsuitable for those who have been diagnosed with, or received treatment for, anorexia nervosa or bulimia nervosa in the past year. Programs delivered quarterly, to enquire when the next program starts and/or register your interest for the next program, contact us.